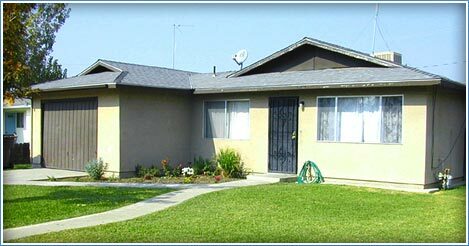 Admin Farm Labor Housing consists of one two-bedroom and four three-bedroom single family homes located throughout Armona. Families with farm labor income are given a preference over other families for occupancy of these homes. Section 8 Housing Choice Voucher rental assistance is accepted! Pass occupancy screening which includes a criminal background check, landlord reference check, credit history, and home visit.